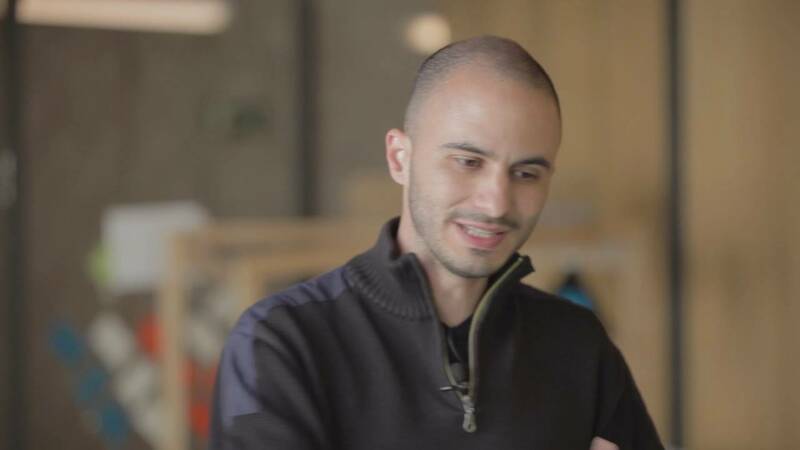 In the first part of this interview, Miguel Arana made some critical observations about the limits to the scalability of direct democracy via digital tools. In the 15-M the penetration of ad hoc tools such as Propongo and N-1 was quite limited as compared to mainstream social network sites. For a mass movement with a radically inclusive ethos such as the 15-M this must have been an issue because the vast majority of participants would not accept decisions coming out of contexts they were unaware of or unable to participate in. I would add that all social movements of the 2011 wave had trouble taking collective decisions because of the lack of a stable membership, the constantly evolving configuration of assemblies and working groups, and the emphasis on consensus. (By this, of course, I do not mean that these movements were unable to make collective decisions–just that arriving to common decisions was a very elaborate process). If we add that websites such as Propongo and N-1 did not embed any identity verification protocol, it is easy to see why this informal digital layer could exist in parallel to the movement on the ground but without having any real decision-making power. Last year-–on March 16, 2017–I had a chance of interviewing via Skype Miguel Arana, who directs the Participation Project of the City of Madrid (Proyecto de Participación del Ayuntamiento de Madrid) and overviews the participation portal Decide Madrid. Our conversation lasted 2 hours and half and touched on many topics, including the role that Arana played as a member of the Participation Team of Podemos back in 2014, when he, along with a few others, tried to convince the party leadership to transform the political proposals that were emerging out of Plaza Podemos (a highly participated discussion forum based on Reddit) into binding initiatives for the first Podemos congress, which was held in Vistalegre in October 2014. As I have previously noted on this blog in relation to the use of Loomio within Podemos, this attempt to let ordinary members determine the political direction of the party was openly rejected by the party leadership, which preferred to control the political process from above. Of course this tension between what Richard Katz and Peter Meir call the party on the ground and the party in central office exists within every party, and I challenge anyone to find a single party where the party leadership voluntarily gives up its leading function. But the Podemos of 2014 appeared to many as a movement party, that is, a party that inherited, at least in part, the extraordinary participatory experience of the 15-M movement. Indeed not only many who had participated in that movement were now ready to engage in party politics, but also saw the Internet as instrumental to scaling up the Indignados’ assemblies from the local to the national without necessarily reducing the complexity and diversity of mass participation. My article “Direct Parliamentarianism: An Analysis of the Political Values Embedded in Rousseau, the ‘Operating System’ of the Five Star Movement” has been published in the open access Journal of eDemocracy and Open Government (JeDEM). Marco Deseriis (MD). Switching topic, I wanted to ask you how you became a leader in the Pirate Party. I am also interested in how people become leaders within LiquidFeedback. Because I believe there were emerging forms of leadership that were coming from within the system. Have you ever thought that the qualities of a leader within Liquidfeedback are perhaps different from the qualities of the leader who is good at talking in public or on television (like yourself)? 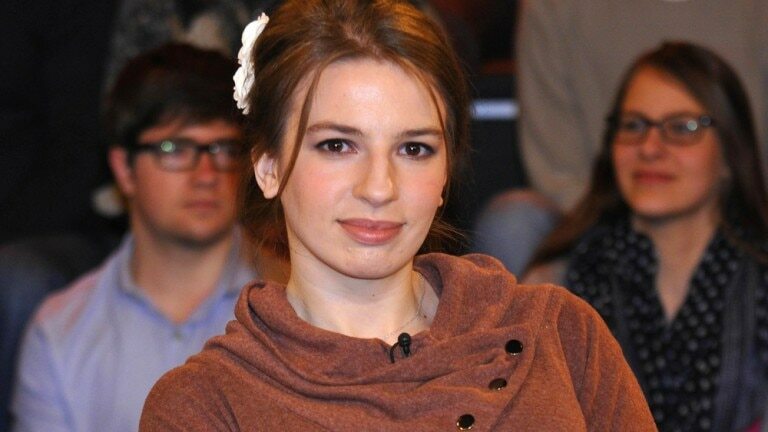 Marina Weisband (MW). I identified certain things that are exactly similar in the offline elections and LiquidFeedback, which are: the power of the word, a good speaker or writer would become a leader in LiquidFeedback (LF) easier. Also people who you just know and see. . . . As soon as you do stuff, it doesn’t even matter what–you just have to do it very publicly and a lot of it–you become the most trusted person. Not necessarily because you are the most trustworthy, just because you are the person most people know. So people say: I don’t know what he is like, but I kind of heard the name before, or yes, he does a lot of good stuff, so he probably knows his way around. And that is an effect that the Pirate Party always had and LiquidFeedback kind of mirrored. MD. So there is no difference between LF-based leadership and more traditional forms of leadership. MW. Yes and no. For me personally leaders in LiquidFeedback were very much defined by their ability to explain their decisions, which is something that Martin Haase did a lot. For example, I had a global delegate [delegates to which users entrust all their decisions in LiquidFeedback, AN]. I didn’t necessarily participate all that much in the system, which was why, interestingly enough, I was extremely unpopular in the party. I was on national tv, I did interviews, but in LiquidFeedback I hardly had any delegations. Because I didn’t do so much there and people noticed, so why would they give me delegations? It was very right. I delegated my vote to someone who would always, when they voted, write texts about why they voted in a certain way. And I found that to be truly helpful because I could monitor, you know, “am I still on board with that?” I felt still responsible for my vote as I delegated it. Because of the possibility to take advantage at any time, I was responsible for that. You carry that responsibility, I had to know the arguments for voting in a certain way. So that’s why I always only delegated to people who would explain their voting style. 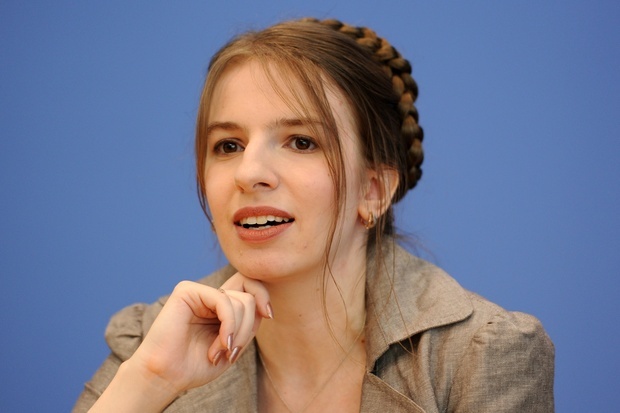 A former Political Director of the German Pirate Party, Marina Weisband has been for many years the face of the party. Widely exposed in the media, Weisband fulfilled the important role of lending a prominent female voice to an otherwise overwhelmingly male party. The Pirates have often been accused of sexism for running very few female candidates and their farfetched attempt to deny the very existence and political significance of gender by declaring themselves a “post-gender party.” Infamous is the case of the Berlin state elections of 2011, where 14 out of 15 elected representatives were male. (As we will see, Weisband originally adopted the rationale that a party is truly democratic when it stops “counting women like cows,” but later came to regret that position). I am happy to announce that my paper Direct Parliamentarianism: An Analysis of the Political Values Embedded in Rousseau, the ‘Operating System’ of the Five Star Movement has won the Best Paper Award at the Cedem17 Conference for e-Democracy and Open Government, which was held at Danube University on May 17-19, 2017. I want to sincerely thank the organizers for their hospitality and appreciation of my work. The Italian newspaper Il Manifesto has recently published an article based on an academic paper I am going to be presenting at the Conference for E-Democracy and E-Government (CeDEM17) on May 17-19 at Danube University Krems, Austria. The paper is titled Direct Parliamentarianism: An Analysis of the Political Values Embedded in Rousseau, the “Operating System” of the Five Star Movement. The article highlights the most critical passages of my paper, in particular the ones in which I argue that in separating deliberation from decision-making Rousseau does not allow for the internal debates that would allow for the formation of dissenting and potentially antagonistic points of view within the Five Star Movement. At the same time, I want to underscore that a platform like Rousseau allows for a shift in the function of public opinion from that of judging the work of elected representatives (what Pierre Rosanvallon would call the counter-democratic power of the citizens) to a reflection on the emerging forms that the relationship between the governed and the government could take via the Internet. In other words, if Rousseau allows elected representatives to crowdsource their own bills of law, and leaves M5S members with almost no collective agency, it also allows the public (us) to reflect upon a non-asymmetric form of collaborative governance could really look like.